Morality based on natural law has a long tradition, and has proven to be quite resilient in the face.. Striving for a comprehensiveness that is rare in introductory ethics texts, BASIC MORAL PHILOSOPHY p.. This collection of inspirational, character-building nonfiction--written in the style of William Ben.. 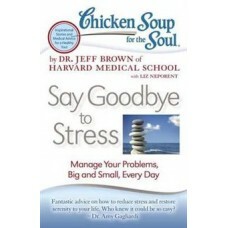 Combining inspirational Chicken Soup for the Soul stories written just for this book and accessible .. This comprehensive anthology of primary documents and materials explores the evolution and study of .. 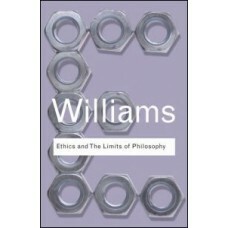 In this thorough update of a classic textbook, noted Christian thinker Norman Geisler evaluates cont.. This classic topically organized anthology--replete with problem cases, illuminating introductory es.. Helping kids think about their earth's future is no easy task. These days, there's a lot of talk .. In these essays, John Skorupski develops a distinctive and systematic moral philosophy. He examines ..
'Remarkably lively and enjoyable.It is a very rich book, containing excellent descriptions of a vari.. 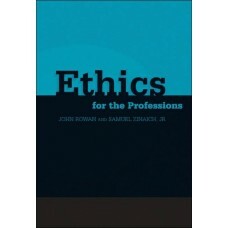 In the society, what is professional is often associated with what is ethical. To be professional me.. 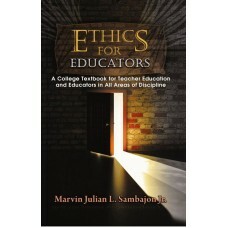 Author: Marvin Julian L. Sambajon, Jr.
Ethics stem from the concepts of role-related obligations and moral vision, per Rowan and Zinaich (P..
Meet the seven samurai of metaphor in this provocative follow-up to how customers think. Jerry and L.. 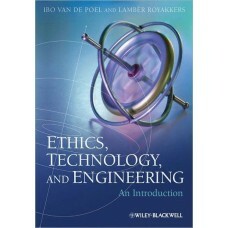 Through the analysis of forty ethical dilemmas drawn from real-life situations, Ethics in Action gui..